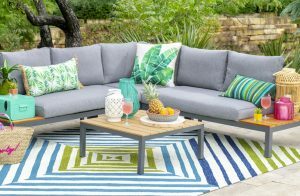 To provide the highest amount of comfort for your guests, consider replacing your outdoor cushions. Patio chairs tend to have a short lifespan than the furniture pieces within your home. The reasons are pretty obvious being that they’re simply outdoors and are prone to being weathered after a prolonged time period. If your patio chairs have experienced the blunt of nature’s fury, don’t throw them away – simply replace their cushions. If the frame is still solid, but the interior is ruined, you could easily replace the patio cushion and do a bit of upholstering. By doing so, you could end up with a brand new chair without having to break the bank. Now, there are numerous options that you have when it comes to finding new cushions. For one, you’ll need to consider whether or not the cushion covers are still intact. If they are, the only thing you will have to worry about is finding new cushions. Remember, not all cushions are alike. You’ll need to browse through the different types of foam in order to find one that suits your chair the best. This can be anything from a dense, hard material, to one that is much softer when you sit on it. The foam cushion inside a chair might be the first thing that gets destroyed by the weather. If it isn’t designed to withstand harsh rains and winds, it could be essentially disintegrated with chunks of mold and mildew in between it. For both comfort and safety purposes, look to replace the cushion first. The Foam Factory is your home for outdoor foam replacement. With so many options to choose from, you’ll find the right type of high-quality foam that you’re looking for. 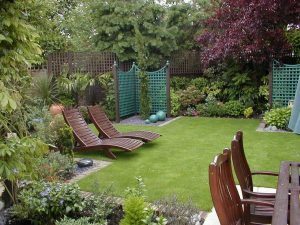 More people than ever before are opting to either build their new homes without natural grass lawns or to replace their existing grass lawns with alternative lawn options. 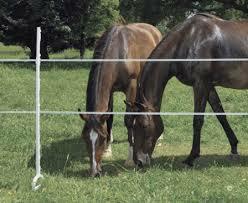 There are plenty of good reasons why people will choose an option such as artificial grass instead of natural grass. In areas where droughts are common, removing natural grass can save the environment and reduce water bills. Removing natural grass also creates a lawn that is easy to care for and always looks great. Aesthetics: Removing your natural grass doesn’t mean your lawn can’t be green. 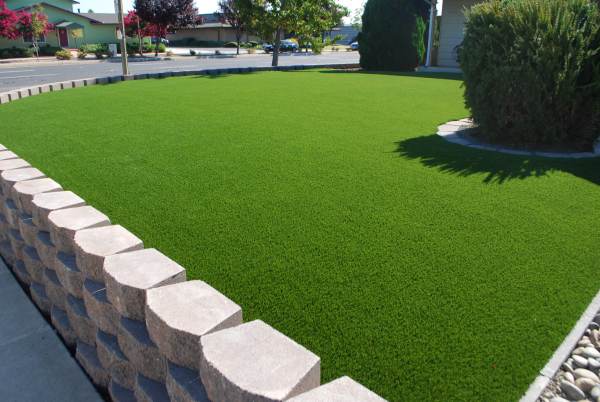 In fact, you can ensure that you have a green and lush lawn year-round with artificial grass. Heat Reduction: Gravel and cement get very hot over the summer. It can act as a heat sink and certainly isn’t fun to walk on barefoot. Newer types of artificial turf are designed to be cool to the touch. Safety: Gravel and rocks create choking hazards for small kids along with unstable footing that can lead to falls and twisted ankles. A properly installed artificial turf lawn is free from divots or holes that can lead to dangerous conditions.